Food Safety System Internal Auditing is designed specifically for the food and food-related industries. Founded on proven techniques, this course provides a comprehensive introduction to internal auditing for Safe Quality Food (SQF) Systems that can also be applied to other auditing schemes. Training covers essential elements of the SQF Standard, key concepts and skills necessary for internal auditing, and the development of risk-based auditing schedules. This course emphasizes clear communication of results, the effective use of corrective action, and follow-up to ensure internal auditing contributes toward successful attainment of company business and food safety objectives. This course is designed for individuals who wish to learn how to plan for and perform an audit. A combination of discussions and interactive exercises enable participants to gain a better understanding of the SQF Code and provide guidance on how to prepare for an audit, conduct the audit, and report results. This course will enhance participants’ understanding of process and risk-based metric driven auditing designed to meet SQF Code, internal, and customer requirements. Participants will develop or sharpen practical audit skills such as interviewing, documenting objective evidence, and implementing corrective action programs to reduce risk and drive improvement. 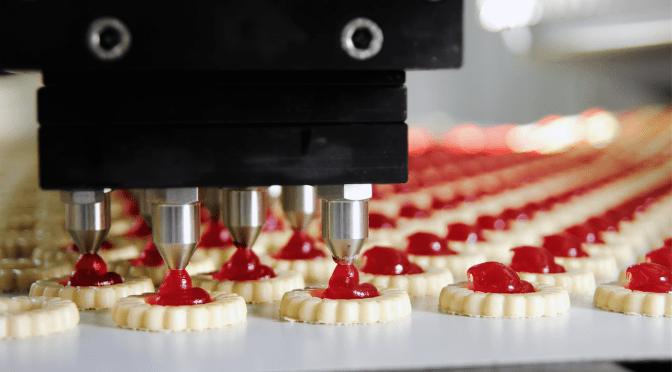 What is a Food Safety/Quality Management System? Thank you for your interest in Food Safety Systems Internal Auditor Training. It was a pleasure learning about Internal Auditing with all of you. I really enjoy Cathy’s classes and most of all, I feel her SQF Internal auditing class! The ​training is effective.